We received an extremely enthusiastic email from a reader who happens to be a Clear Channel employee and tester for the iHeartRadio application. He filled us in on the newest iHeartRadio update, and from what we hear, this update is the bee’s knees. 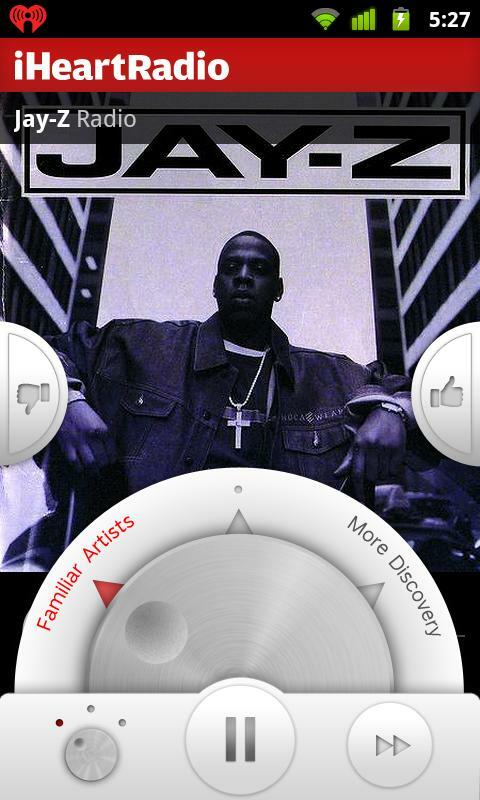 Now allowing users to create custtom stations, your radio experience just got a whole lot more personal and custom. 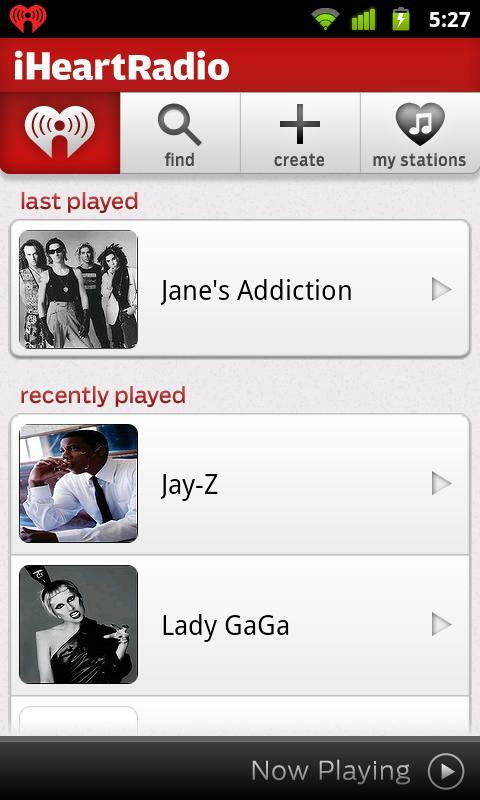 iHeartRadio grabs radio feeds from all over the country and is sure to satisfy all your FM/AM obsessions. Being a frequent traveler myself, I sometimes find myself missing my local radio stations from the Bay Area, and with iHeart, I’m able to stay up to date with my favorite station. The perfect medicine for home sickness. Go grab it and let us know what you think about the newest update.